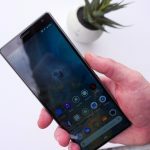 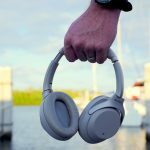 Over the past years, Sony has stuck to one basic design for its Xperia lineup of devices, and this “stubbornness” from Sony has left a sour taste in the mouths of many. 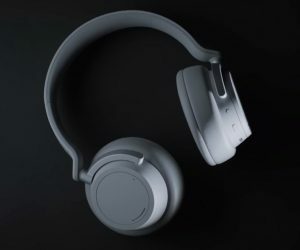 As we see more OEM’s adopt new and exciting designs, Sony has decided to stay in the past but that all will be changing in the near future. 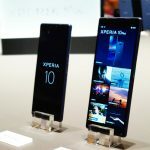 Speaking to The Indian Express, Sony India’s marketing director, Kenichiro Hibi, confirmed that a new design will be coming to the Xperia lineup, along with a “new generation of products”. 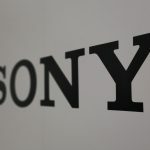 Hibi didn’t give any more information about what kind of design changes would be coming, other than to state that a bezel-less design for Sony’s flagships would be coming “soon”. 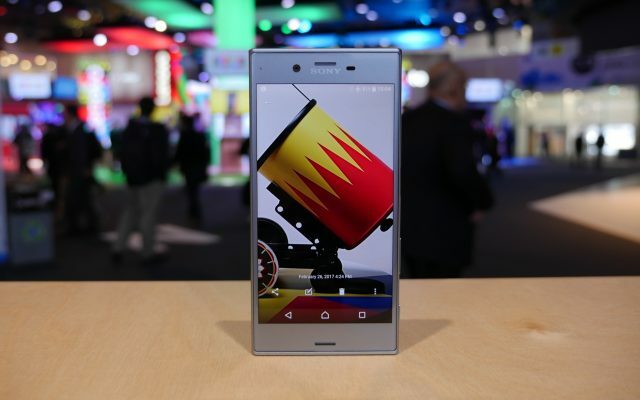 See, the problem with Sony devices isn’t that they are underwhelming in the performance department, in fact the Xperia XZ Premium is one of the go-to devices if you are looking for a flagship with a high-resolution display. 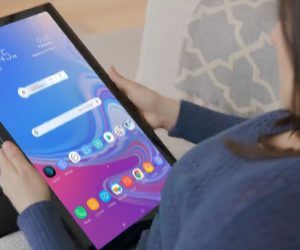 The problem is that the “slab with a screen” design has become so dated that people are looking elsewhere for an enticing product, unless you’re a Sony faithful. Another issue with Sony’s lineup comes in the form of the fingerprint scanner. 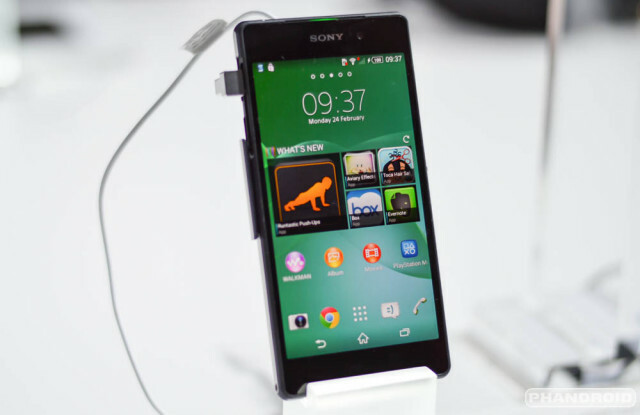 While the rest of the world is able to take advantage of the scanner placed in the side-mounted power button, this feature is not available for those of us in the States, which almost makes an Xperia device a non-factor when it comes to picking our new smartphones. 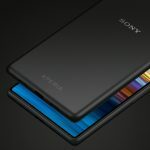 So hopefully, a new design from Sony will bring a different fingerprint scanner implementation, along with a bezel-less design, creating a true flagship competitor to the likes of Samsung, LG, and Huawei. As someone who has never had the pleasure of using a Sony smartphone, I’m interested to see what the company is working on to bring its design into 2018.